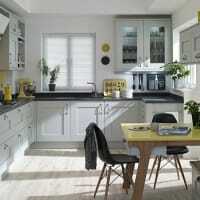 Kitchens Glasgow provide a free CAD kitchen design. 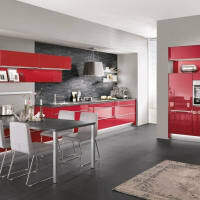 Kitchens designed, supplied and fully fitted. 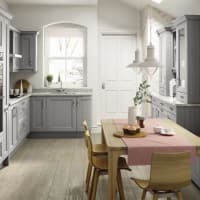 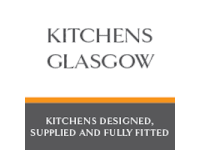 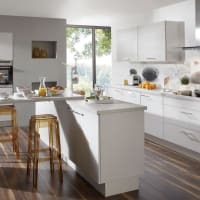 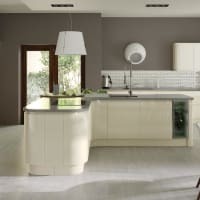 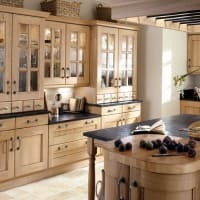 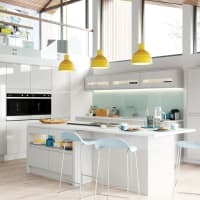 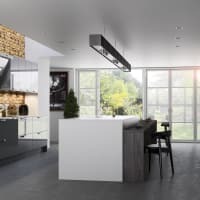 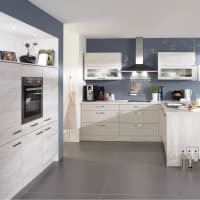 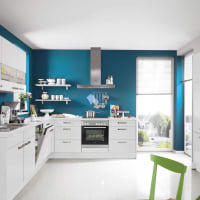 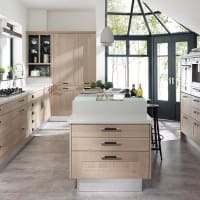 Kitchens Glasgow are your local reputable kitchen planning and installation company. 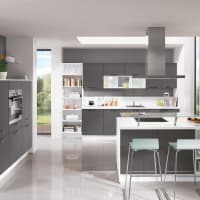 We provide the complete design, planning and installation of fitted kitchens from start to finish throughout Glasgow and the surrounding areas. 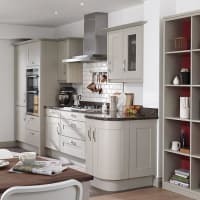 Specialising in the design of fitted kitchens, our kitchen fitters are experts at fitting kitchens to a high standard. 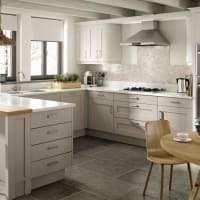 This makes us the number one choice when it comes to selecting a professional and reputable kitchen design and installation company. 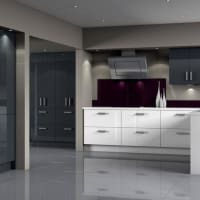 We offer a completely free no obligation kitchen design service, this can be completed in the comfort of your own home or at our showroom. 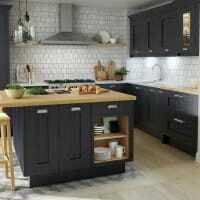 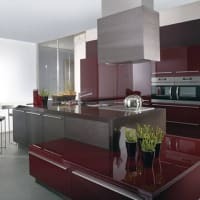 To book a free kitchen home design visit or for further information please feel free to call us. 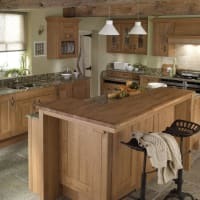 Thank you for going the extra mile, highly recommended.